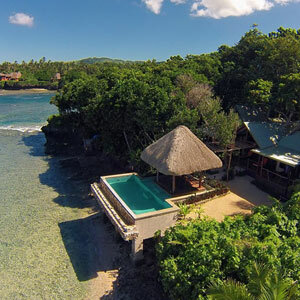 Luxury Villas set in a truly pristine region of Fiji. 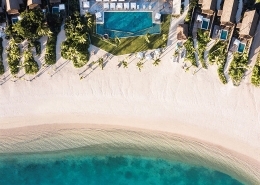 With pristine coral reefs and abundant sea life at your door, secluded little beaches to call your own, and secret pathways to explore, Savasi offers a unique and majestic landscape for a blissful getaway, honeymoon, or family retreat. 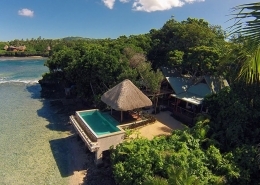 If you yearn for a more authentic Fijian experience, then Savasi Island Resort is for you. 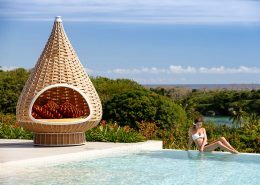 Set amongst a pristine and unspoilt region – its hinterland is more akin to what the mainland of Viti Levu was over 50 years ago. 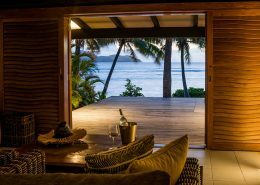 7 exclusive Villas provide uncompromised privacy and total ocean views. 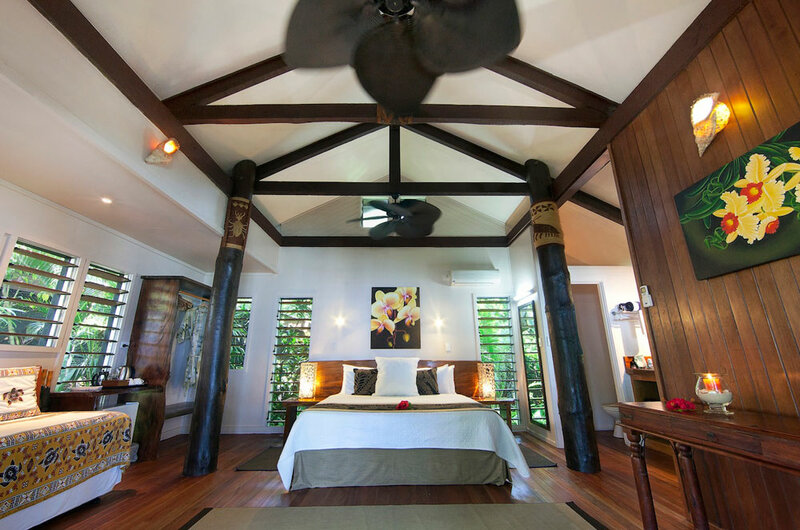 The villas are perched up on the volcanic uplift, with generous spacing and dense planting between rooms, that leaves you in a total tropical haven. 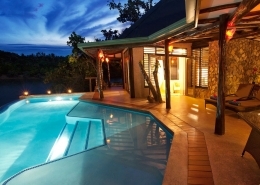 All meals are included, as well as airport transfers, most daily activities and housekeeping. As well as luxury villas, SERENITY, a stunning 140ft three-masted schooner comprised of just five luxury staterooms, moored permanently in the serene blue waters of Savasi Island’s marina. 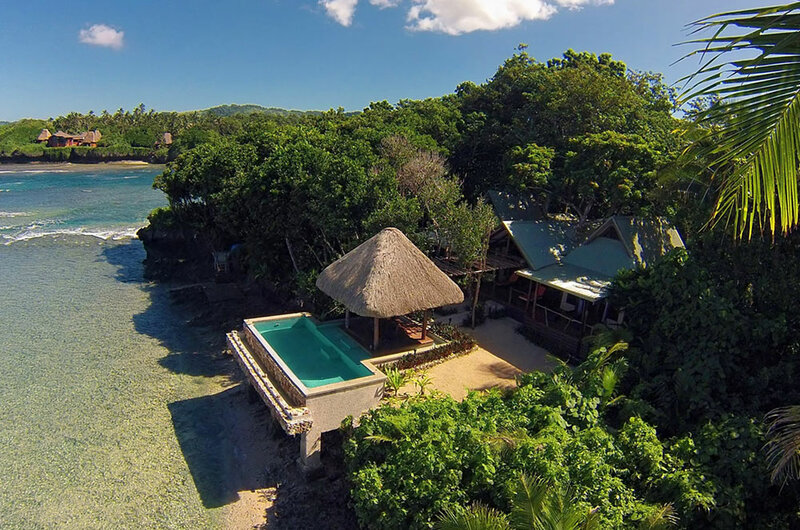 The easiest way to reach Savasi is by arriving at Savusavu airport, a scenic 1-hour flight from Nadi. 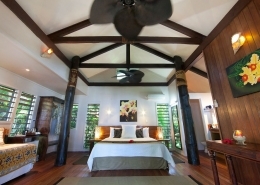 You will be greeted by a staff member and transferred to Savasi Island, just 10-minutes from the airport. Valid for travel 01 April 2019 to 31 March 2020 (high season surcharges apply). Sale to 31 May 2019. Our family spent a week in this stunning paradise. 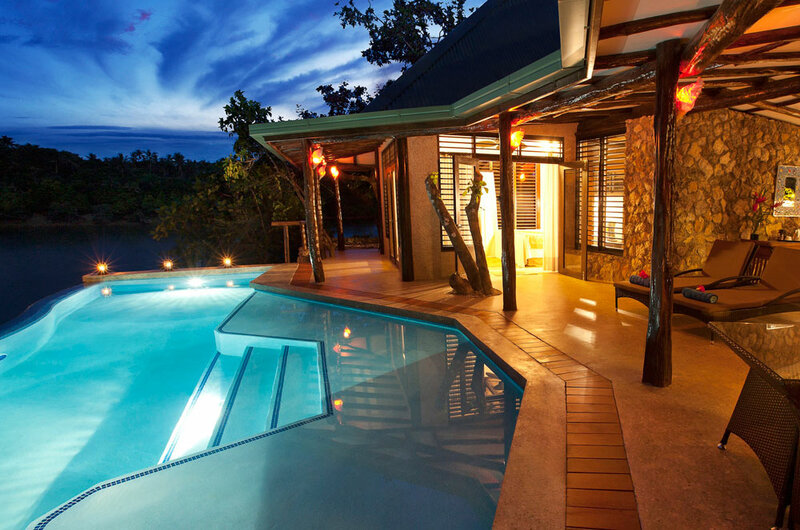 With only a handful of luxury villas, it was very private and quiet. The views and setting where stunning as we were immersed in the lush green gardens and the sea. The staff were friendly, professional and made us feel very special. We spent hours snorkeling the reefs just off the island where sea life was incredibly diverse and abundant. Jope, from the activities center, in particular looked after our family taking us to special dive spots, hiking to waterfalls and visiting local villages. An unforgettable week. All Meals plus two free nights. Lots of free activities. *Terms & conditions apply: Valid for travel 01 April 2019 to 31 March 2020. High season surcharges apply. Sale to 31 May 2019. Prices shown are a guide only, based on low season availability & subject to change. Price per adult, twin share based on Fiji Airways sale fare, valid for new bookings only. Other conditions may apply.